The U.S. State Department has voiced confidence in Seoul's implementation of sanctions against North Korea amid a controversy over alleged illegal shipments of North Korean coal into South Korea. A State Department official said in a written statement on Wednesday that South Korea is a faithful and reliable partner in the maritime implementation of U.N. Security Council resolutions. The official said that the U.S. and South Korea work closely together on North Korea issues, and remain in close contact to coordinate their unified response to Pyongyang. 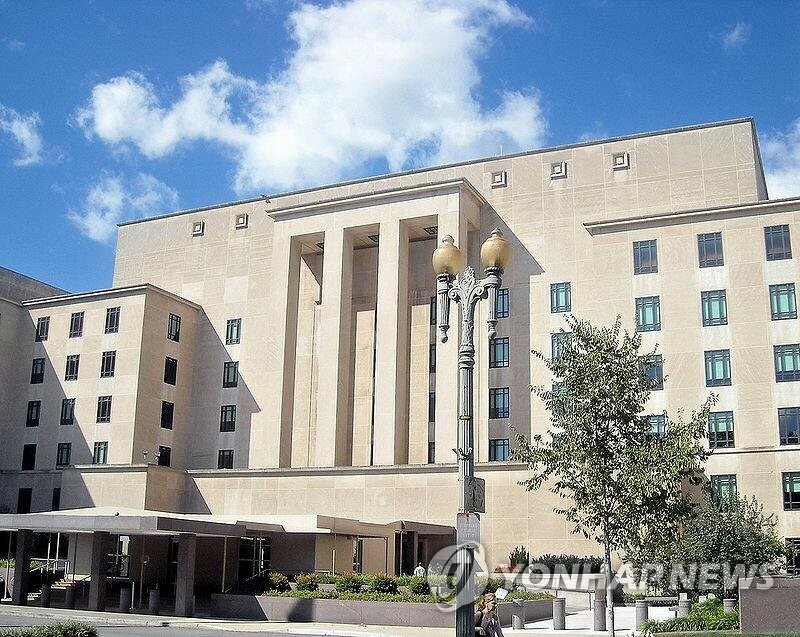 The official added that Washington is aware that the Seoul government has initiated an investigation regarding the alleged illegal shipments. South Korea is looking into nine cases of vessels loaded with North Korean coal docking in the South in violation of international sanctions against Pyongyang.